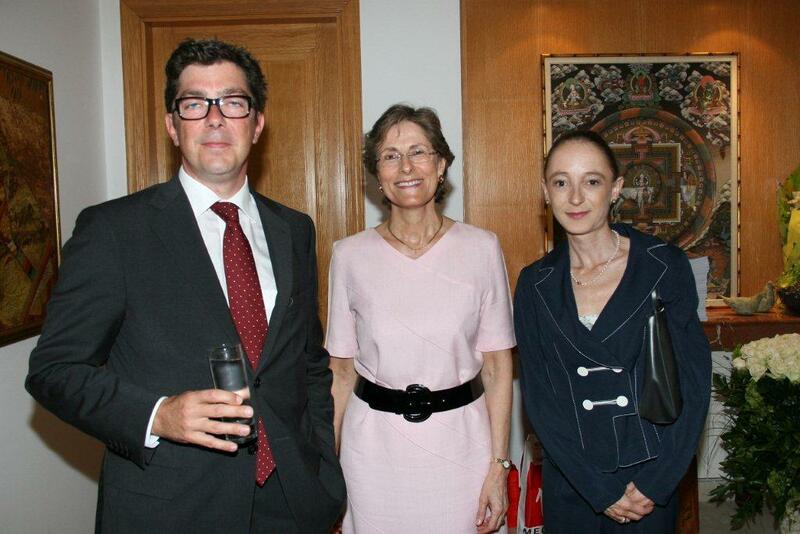 Mrs. Ruth Flint organized a reception in her residence, at Sursock Street Ashrafieh, to which the Board members of the Swiss Business Council-Lebanon and other friends of Mrs. Carey were invited. After welcoming the guests and thanking them for their participation, Her Excellency Mrs. Flint took the opportunity to praise the achievements of Mrs. Carey during her service in Lebanon for the strengthening of relations between Lebanon and Switzerland. The SBC-L presented Mrs. Carey with a souvenir trophy wishing her success and prosperity in her future endeavors.